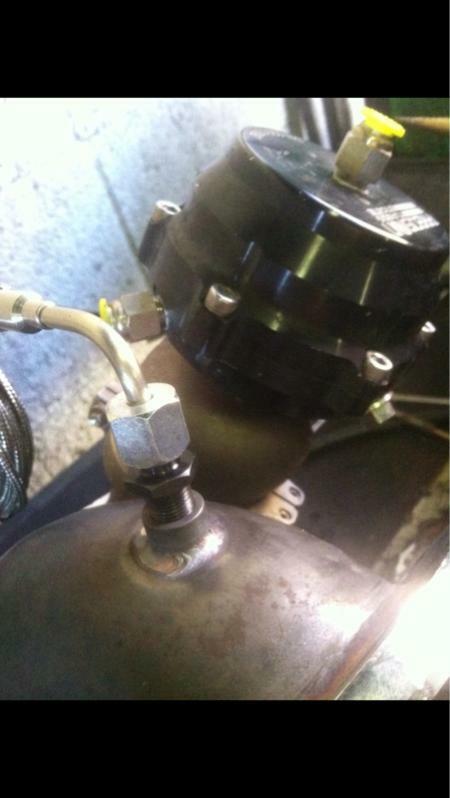 Maybe you guys can help me out with this..
What EGT,fuel pressure, oil pressure sensor should I get to work with the V88 ..? I will be using the factory TPS from my FD UIM and my Turbo II AIR temp sensor... Or I need to get new specific ones for this ECU? 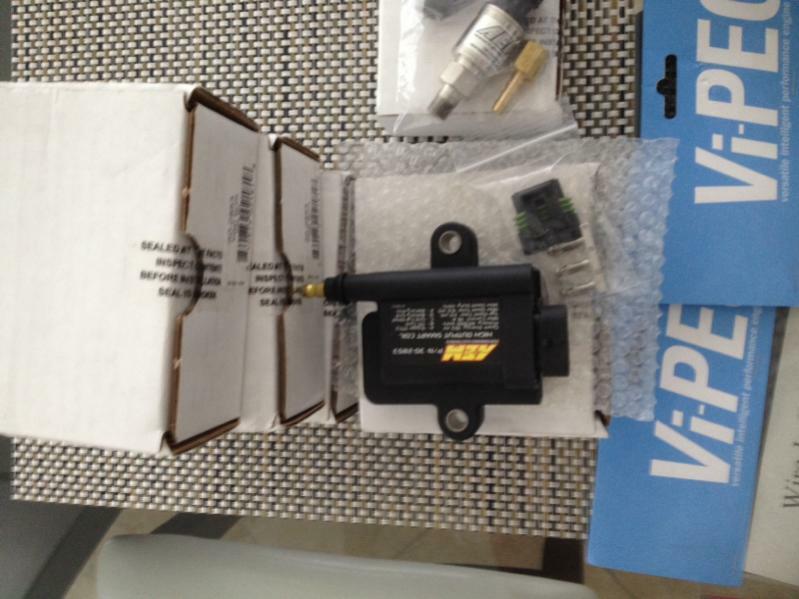 I also need a 4 bar map sensor, Can I used a generic one from AEM with the V88 ? I need to order the sensors... I guest I have to email Vi-pec..
i am close to being finished w the wire-in. i am enjoying the work. 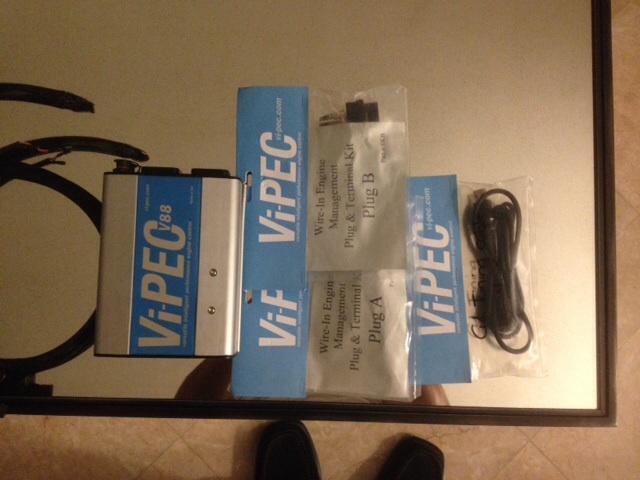 it does take time but the ViPEC manual is very well executed and combined w the Mazda Wiring Shop Manual, a few emails to ViPEC which were answered the same day, searches thru the ECU Section, and help from fellow board member, the amazing, Chris Ludwig i am comfortable as to quality of execution to date. there are lots of unique items. i am sure i am missing a few items but trail's end is in sight. it sure isn't over but it has been fun and will be exciting to experience initial blastoff. 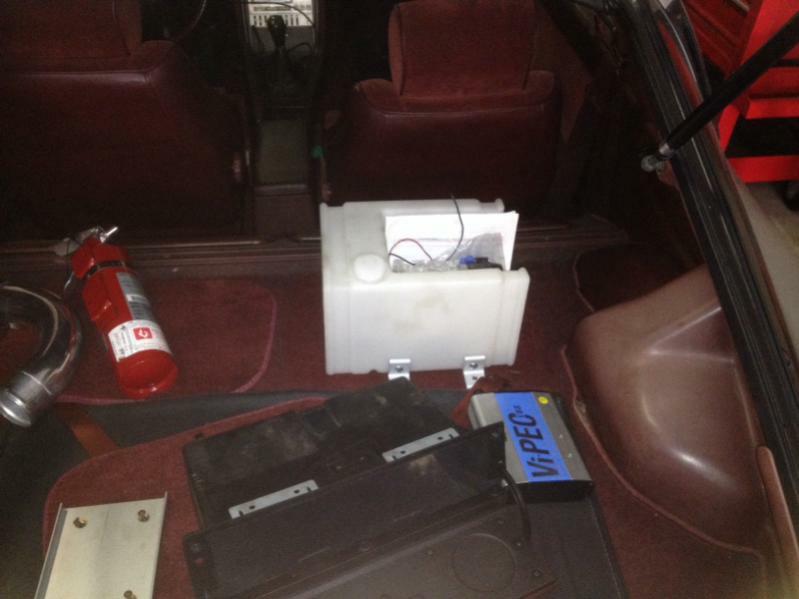 there are a few issues i need to solve, mainly the fan hookup and dash items. when finished i will post everything needed to do the wire in as i have been carefully making notes. 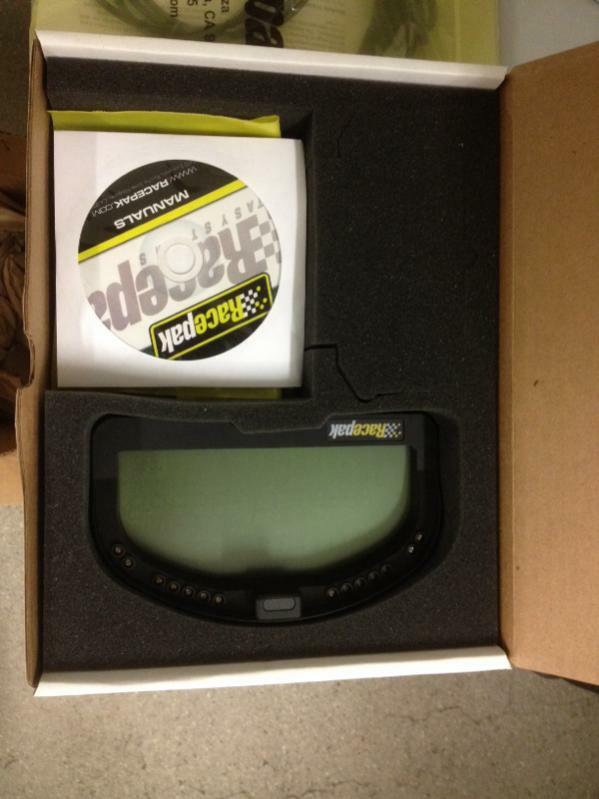 i can't wait to get to the point where i can install my transposed maps from my Power FC and turn the key. 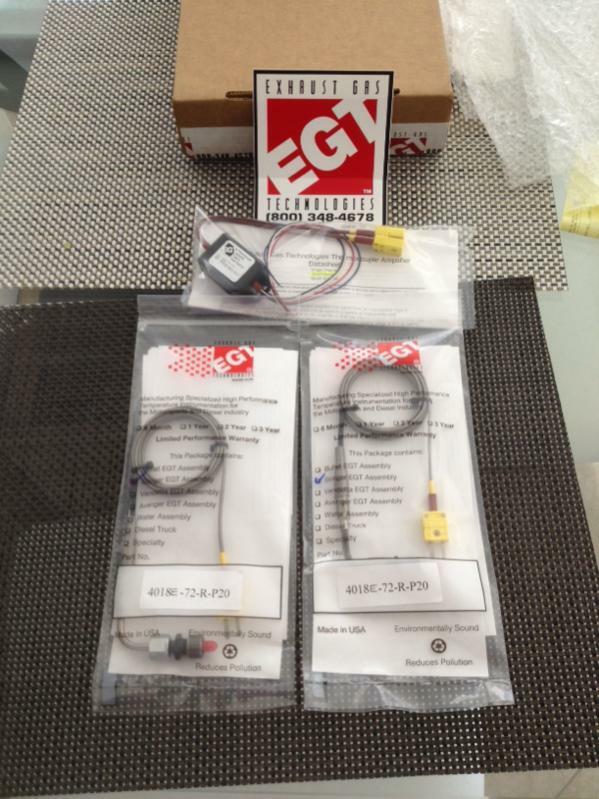 I am not really good with sensor and electronic parts specifics.. 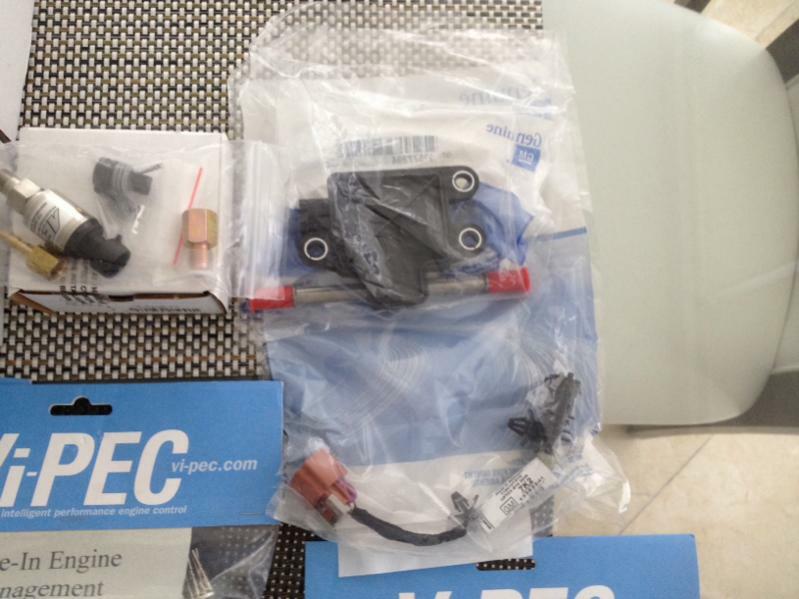 I got a few questions answer by a Vi-Pec guru ( John Reed) ..... I am posting this for public knowledge.. I hope this helps other.. 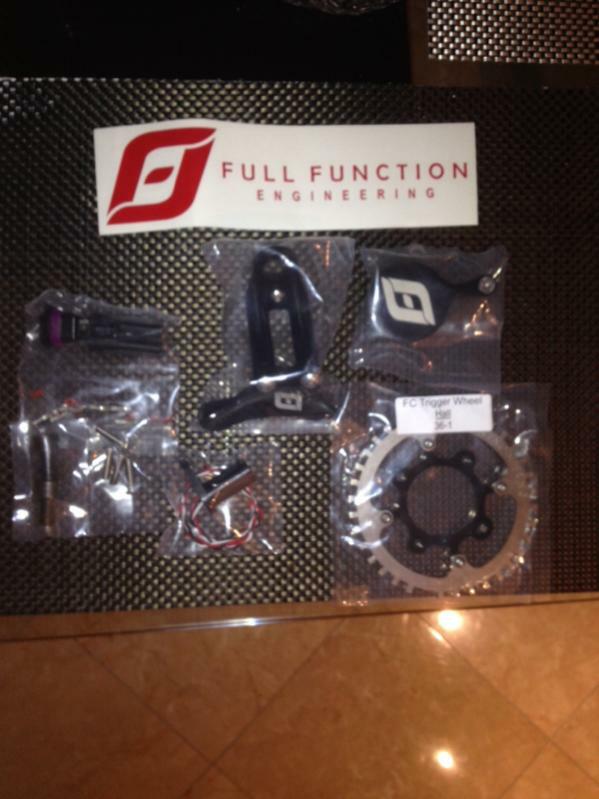 Most parts and sensor are in.. Only thing missing is the EGT dual channel kit.. Be here by the end of the week.. 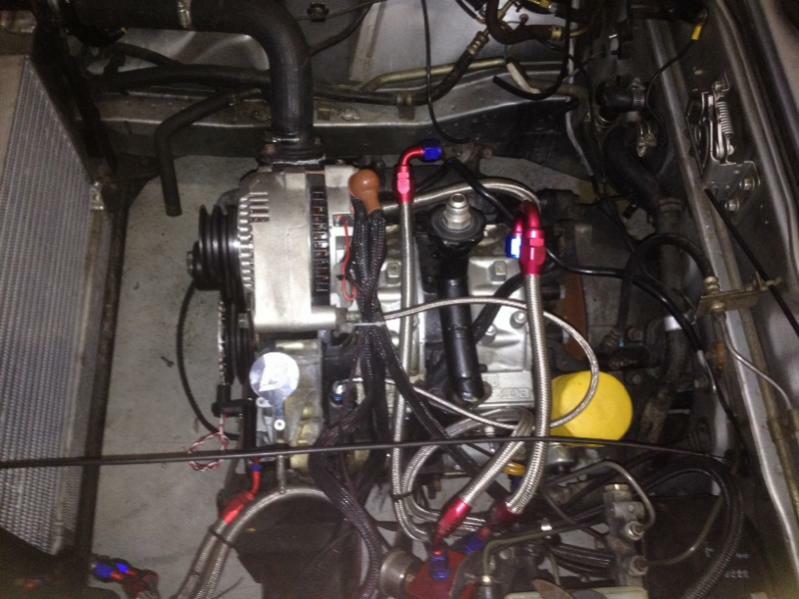 I hope we can get the wire harness started next week..
Nice. Hope it all gets sorted to your liking. Looks like a good setup your putting together. Will be light years ahead of the microtech. 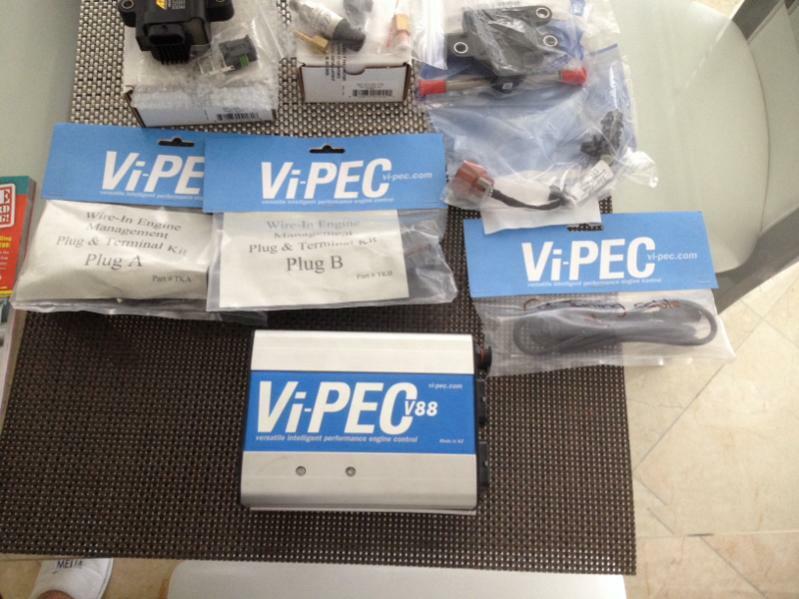 I was talking to Simon fromViPec and found out that my V88 ECU needs to be send for a free Can upgrade.. 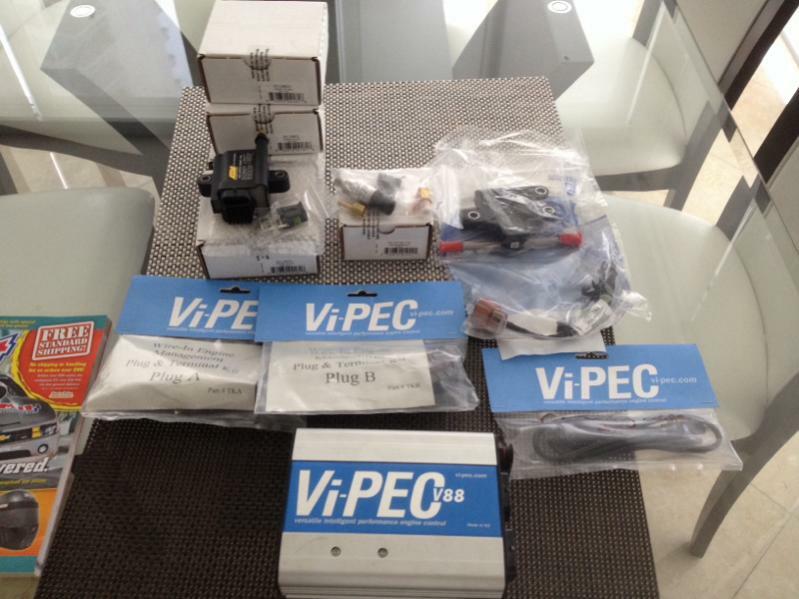 This will allow me to integrate the Dash2 pro via CAN with the ViPec V88..
Hopefully I will have the Engine harness and sensors install ready in the car by the time the ECU get back from ViPec in New Zealand ..
Decided to get FFE Kit wheel with Hall sensor.. I'm actually using the stock FD AIT on my Link G4 RX. Just used Cal Table 1 to set it up with 10 degree steps from -30 to 120. 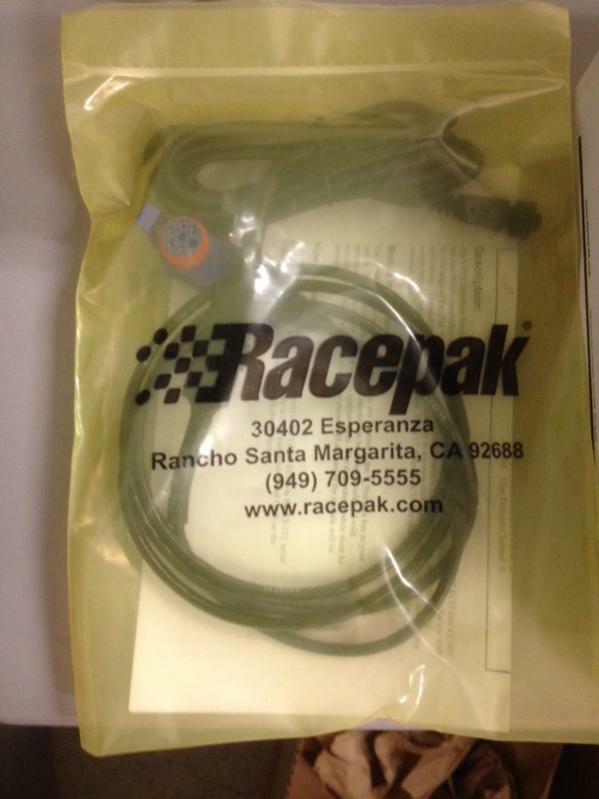 Finally all the parts are inn..
Racepak dash with ViPEC interface can cable.. 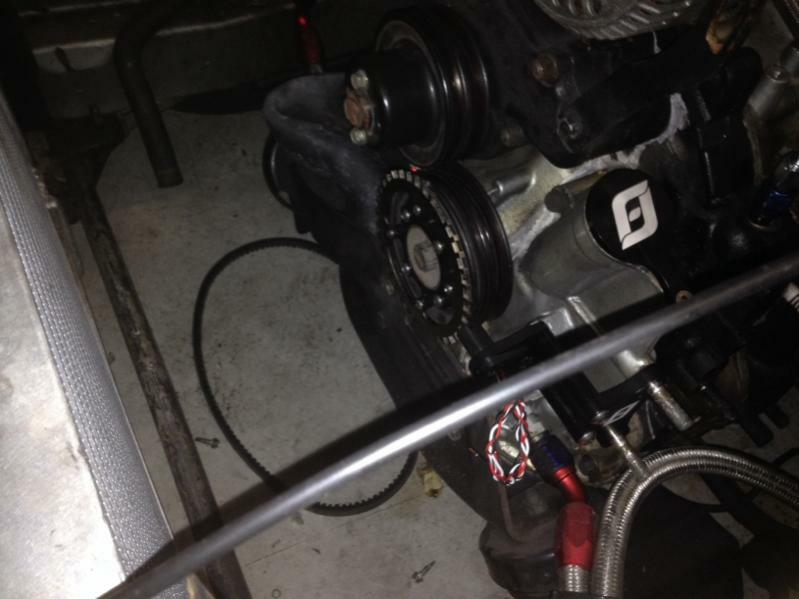 I took the car on Sunday to Erick at Rotary Werks to start taking out the Microtech off the car..